The inspiration for Summer came from a landscape photograph, seen online, with an interesting little craft in the foreground. 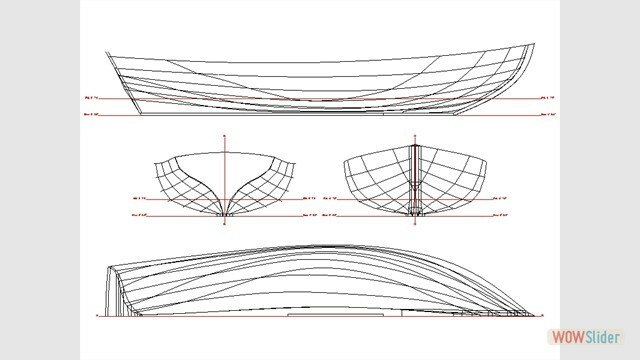 Described as a Post Boat from the Gulf of Finland, they were almost double ended, with a very narrow transom, just wide enough to accommodate a sculling socket. 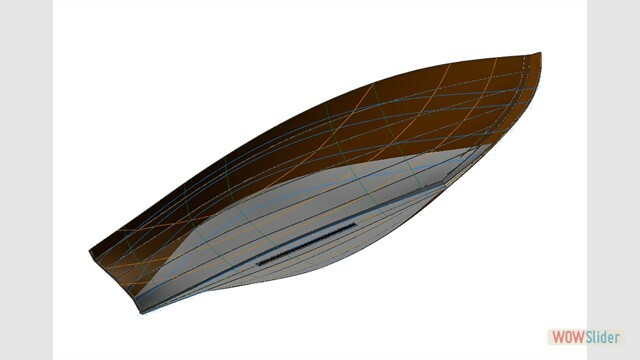 Using the basic lines, the transom was widened for more volume aft while the underwater shape remains much the same. 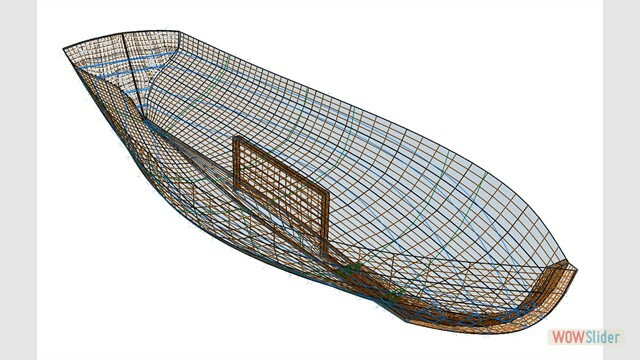 As with other boat designs in this collection, the lug rig can be configured as a sloop or ‘cat’ rigged. The bottom boards can be raised to fit between the thwarts, side seats and centreboard case, to provide a sleeping platform for overnight camping and dinghy cruising. 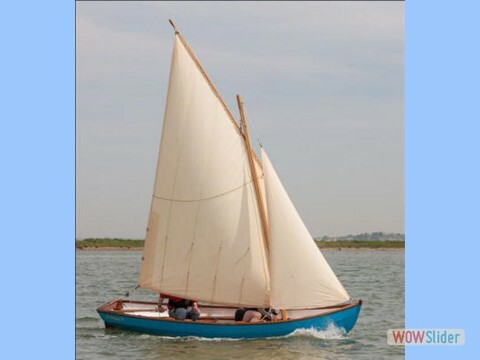 Under sail, her lug rig is very efficient, being able to handle the short tacks required to negotiate the narrow tidal creeks of North Norfolk. Sailing with the OGA trailer section, Summer has proved to be remarkably slippery. Construction is of wide board epoxy lapstrake plywood for ease of build and low maintenance.